Innovative stirrup manufacturer, American Equus, added another world class equestrian to its growing list of Chosen riders over the holiday season, polo professional, Jeff Blake. 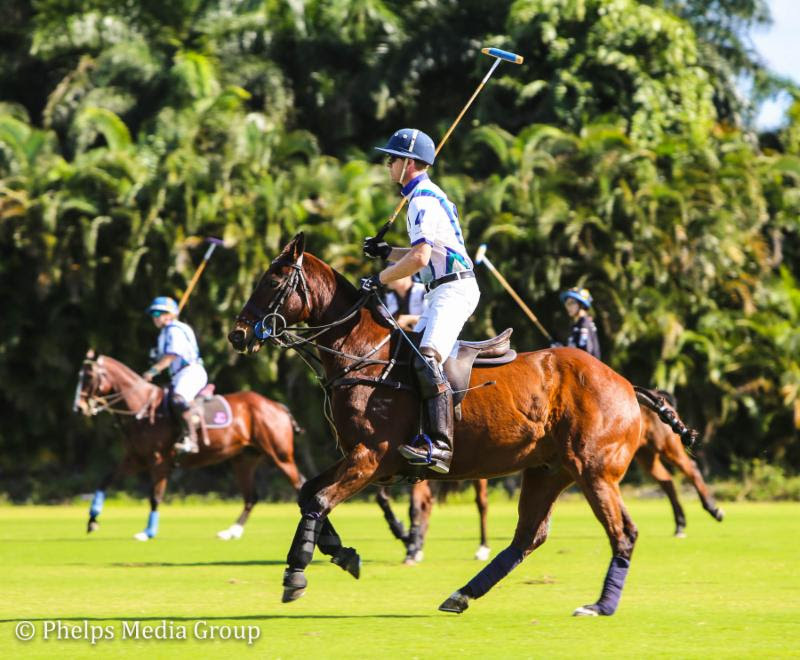 Blake (6 goals) who resides in Wellington, Fla, has many accomplishments to his name including playing in USPA Gold Cup’s in 1998, 1999, and 2003 and has won the U.S. Open Polo Championship in 1996, 1999, and most recently in 2008 where he also received the Most Valuable Player Award). American Equus is proud to support riders, like Blake, who are at the top of their discipline and are superior role models for the next generation of equestrian athletes. 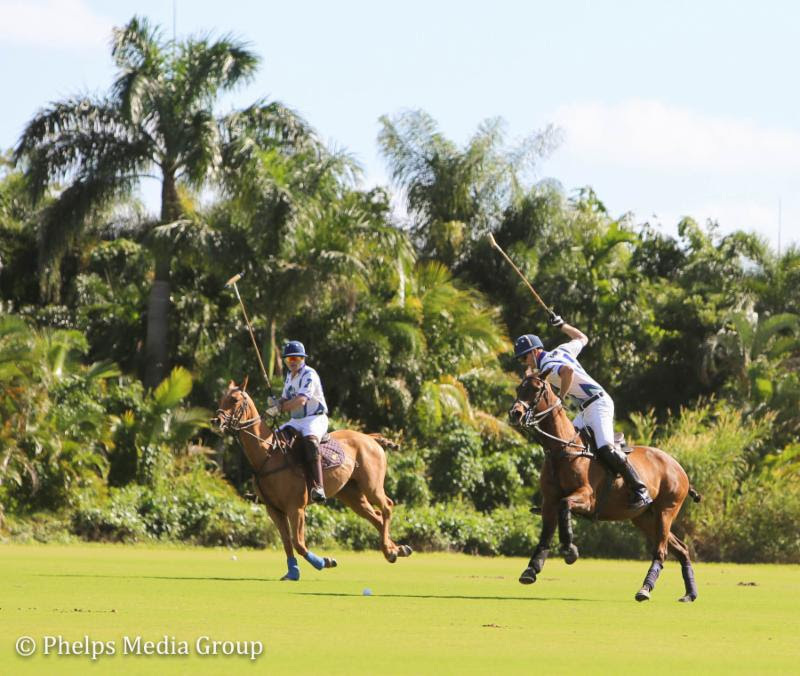 Blake, who has a string of 15 competitive polo ponies, will spend the winter season playing with Team Halcyon in south Florida. Spectators at matches that Blake participates in will have a hard time missing his custom, monogrammed blue Pro Edition polo irons that he was able to design with the specialists at American Equus. Based in Gilbert, Arizona, American Equus produces stirrups and spurs out of lightweight and durable aluminum alloy. Completely customizable, with hand polished finishes, American Equus products are the perfect mixture of equestrian tradition and 21st century production technology, design and function. The company designs and manufactures equipment suitable for all equestrian disciplines including hunter/jumper, dressage, polo, western and racing. American Equus is also currently the only company to produce stirrups and spurs completely in the United States. To learn more about American Equus and their line of exciting stirrups and spurs, click here.